New Partnership with Endurance Company! Greetings bloggy world, it's been awhile! I've got some news for ya that deserves a better platform than a long-winded Facebook post. Starting this year I am entering into a new partnership with Endurance Company. 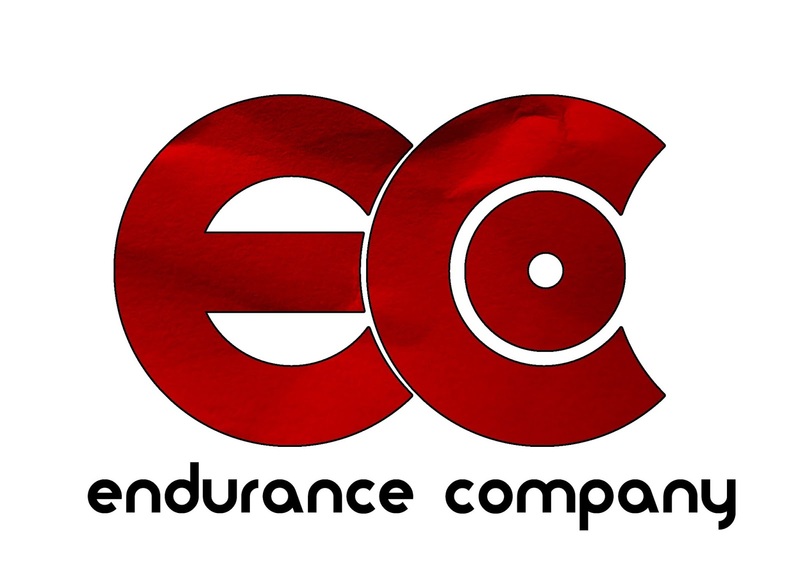 Endurance Company is a multisport coaching business started by my friend, Joe Company, in 2010. Up until about a year ago Endurance Company was based in Missouri and I only had vague awareness that the business was doing well as I would see ECo jerseys at races around the Midwest. Recently Joe has relocated to Bloomington. We partnered on a weekend camp last year and a few other local tri things. This year I plan to be much more involved with ECo. I've already begun attending some of the local Team ECo workouts and plan to assist with camps, clinics and mentoring of ECo athletes. I will also be racing on the newly-formed ECo Elite race team and getting workouts from Joe. As you can see, there was quite a bit of back and forth here! Thus far no pics of me passing Joe mid-race have been unearthed, but there will be major prizes (read expired gels) for whomever locates one! You don't need to ask around much to find out that not all professional triathletes make good coaches. Some do, some don't. 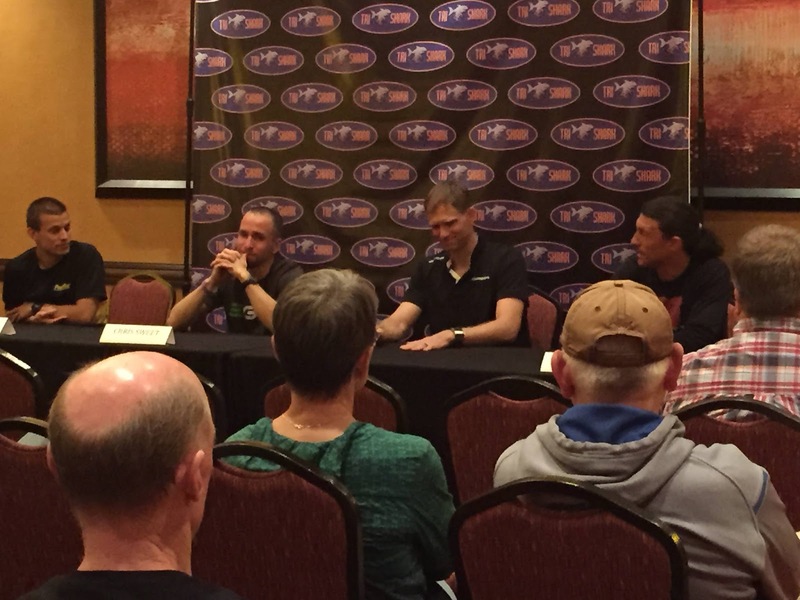 A long racing career with some level of success is one positive indicator of a good coach. Background and devotion to continuing education is another. Longevity of a coaching company is probably one of the best indicators. People that don't take coaching seriously or just don't have the aptitude don't survive for too many years. I just went through the tedious (and expensive) process to renew my own USAT Coaching certificate. It is a pain, but it forces me to do 15 hours of continuing education every 2 years and I always learn something in that process. On top of all this, Endurance Company is also partnering with my favorite LBS, Bloomington Cycle and Fitness. I have raced CX, gravel, and MTB for BCF for many years now. They are also the presenting sponsor for my Miller Chill cyclocross race. BCF is moving into an awesome new facility this spring and ECo will share office space with them as well as run some of the workouts in the new bike studio. Bring it 2017, let's see what you got! 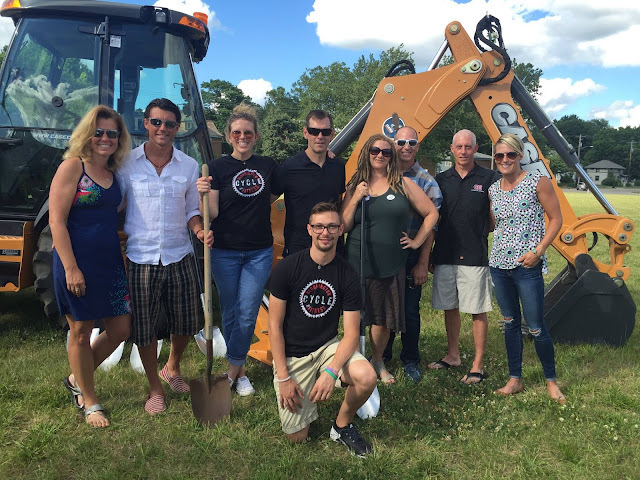 The BCF Crew plus the ECo crew at the groundbreaking for the new shop!